Thinking of moving to Portland Oregon? If so, there’s a lot you need to know about this city! The first is, that although Portland is relatively small by population, it is really spread out. This means that neighborhoods vary greatly on architecture styles, age, walkability and schools. If you are thinking of moving to Portland, let our Portland Oregon buyer specialists help you find the perfect neighborhood! To learn more about Portland, watch my latest video. 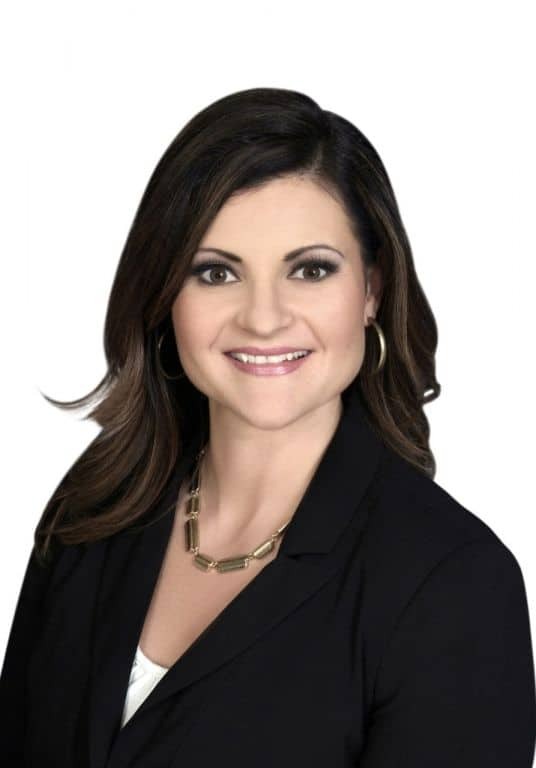 The Quinn Stewart Real Estate Group at eXp Realty is a team of experts in buyer representation. And that’s what you want! Private Mortgage Insurance… What is it? Are you currently paying private mortgage insurance, or PMI, on top of your monthly payments? Private mortgage insurance, also called PMI, is a type of mortgage insurance you might be required to pay for if you have a conventional loan. Like other kinds of mortgage insurance, PMI protects the lender—not you—if you stop making payments on your loan. The lender arranges for Private Mortgage Insurance through a private insurance company. PMI is usually required when you have a conventional loan and your mortgage down payment is less than 20 percent of the home’s purchase price. In addition to PMI for a home purchase, if you refinance and the equity in your home is less than 20%, PMI may also be required. Below are some thoughts I would like to share with you on PMI. New Construction Real Estate Portland . . .
New Construction Real Estate Portland, ah yes. I know it well. 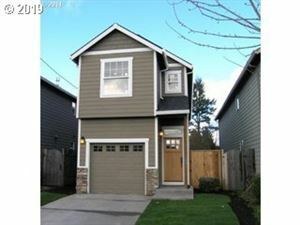 I’ve written my fair share of New Construction Homes in Portland for Sale real estate blog posts. The Reason: Because I sell new construction! New construction real estate in Portland is a niche and not many buyers agents can say that have the same experience, knowledge and information as I have. Ask to see all the blogs they’ve written on the subject. Most builders/owners/sellers use their OWN CONTRACTS! Did you know that? Do you know what that means? Of course not. Do many buyers agents understand the legal ramifications? Probably not. And this is a compilation which should help with your new home purchase. 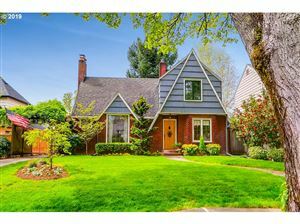 The Portland Metro real estate market is seeing a nice level of new construction homes for sale. Buyers are encouraged to seek their own Buyers Agent when contemplating a new home purchase. The builders / owners of new construction homes for sale in Beaverton have their own agent who is representing them. Buyers should seek out their own representative. Having a Buyers Agent is a FREE SERVICE to the buyer ~ even with new construction homes for sale. Why Buyers Need Their Own Buyers Agent – This is such a really simple concept! ANY buyer would do themselves a favor by having their own Buyers Broker . . . and yet . . . buyers flock to the new construction Sales Office, with NO buyer agency representation. Pity. New Construction Homes for Sale In Beaverton – View the new construction homes for sale in Beaverton. They sure are pretty! New Homes for Sale in Estacada New Construction – This area is often overlooked. The City of Estacada is small but growing. 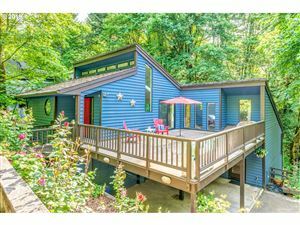 A very nice rural’ish area with a great commute to east side Portland and Oregon City. 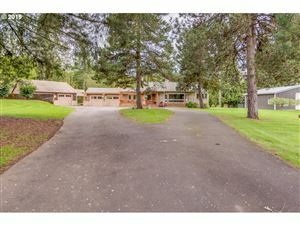 NOT New Homes for Sale in Beaverton . . . But Close Enough! ~ Okay, these homes were built a year or so ago . . . but they sure are nice! New Construction Real Estate in Hillsboro ~ Hillsboro feeds many of the high tech employers and for that reason, it is in high demand. New construction in Hillsboro is great. 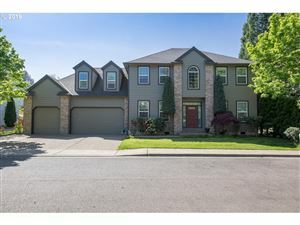 New Construction Real Estate in Tigard ~ The City of Tigard is also a great commute to both the Silicon Forest and Downtown Portland. New Construction Real Estate in Beaverton ~ Did I mention how new construction in Beaverton is making it’s way? If not, check it out! 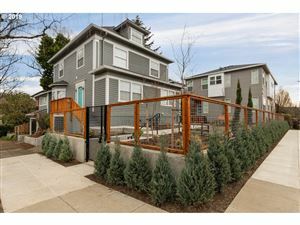 New Construction Condos for Sale in Portland ~ For those who don’t want suburbia, new condos being erected all over the place in Portland might be the right option of you! The Pros and Cons of Buying A New Construction Home ~ There are down sides, but the Pros may balance our, or beat, the cons. 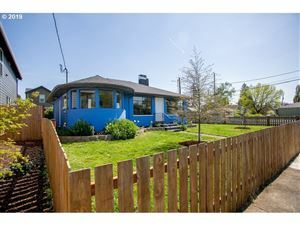 SE Portland New Construction Homes for Sale ~ SE Portland may fall into the TAX ABATEMENT areas! A good thing to consider when buying new construction: 10 years of abated taxes. 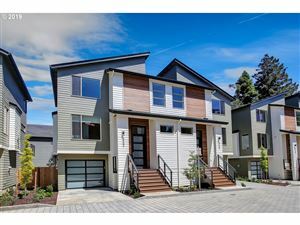 New Construction Homes for Sale in Portland ~ Check out the Portland real estate market for new homes for sale. Buying New Construction Home Without a Buyer’s Agent? Why?? ~ Seriously! Why would a buyer walk into the new construction sales office and think the agent working the desk, on floor time, is their agent?!? And for that matter, work in the buyers’ best interests?!? What Is The Biggest, Single Mistake a Buyer Can Make When Buying a New Construction Home? There is only one answer. Not having their own agent! I can not stress that enough. There is so much to new construction and what that entails. If a buyer is unaware of what to look out for, there may be problems . . . which could be avoided by having their own agent! Are you moving to Portland Oregon 2017? Not to be confused with moving to Portland Maine, this is a very brief overview the Portland Metro area. 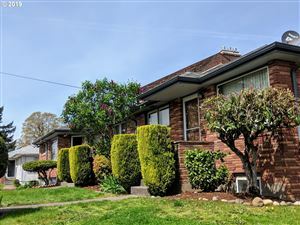 There is so much to offer in the Portland Metro area, too many things to consider. But, I’ve captured of few. If you’re thinking of moving to Portland Oregon 2017, hope this helps. Feel free to contact me directly with any questions you may have. Study: Oregon No. 2 Fasest Growing Economy Oregon is one of the fastest growing economies in the Nation! Anyone moving to Portland Oregon 2017 will want to know about Portland weather. The beautiful Pacific NW is lush and green and that’s because Mother Nature leaves the sprinklers on! Portland experiences a temperate climate with mild, damp winters and relatively dry, warm summers. Like much of the Pacific Northwest, it falls within the cool, dry-summer also referred to as cool-summer Mediterranean, because of its relatively dry summers. If you’re moving to Portland Oregon 2017, we have all four seasons! Summers in Portland are warm, sunny and rather dry, with August, the warmest month, averaging 79.7°F and much larger day-night variation than in winter. Because of its inland location and when there is an absence of a sea breeze, heatwaves occur (in particular during the months of July and August) with air temperatures sometimes rising over 100°F but 90°F is more commonplace. But heatwaves are rare, occurring, on average, about 14 days per year during the summer. Many people moving to Portland are amazed that A/C units aren’t found in every home. Winters in Portland are normally mild, and very moist, with January averaging 39.9°F. Cold snaps are short-lived, and snowfall occurs no more than a few times per year, although the city has been known to see major snow and ice storms because of the cold air outflow from the Columbia River Gorge, and Arctic blasts from Alaska. Springs in Portland can bring rather unpredictable weather, resulting from warm spells, to thunderstorms rolling off the Cascade Range. The rainfall averages an equivalent 37.5 inch per year in downtown Portland spread over 155 days a year. Fall in Portland is Spring in reverse. October being a month of Indian Summers, then heading into November, the weather cools. The region added 88,000 jobs between 2002 – 2007, and is projected to add an additional 76,000 between 2012-2017. WOW – where do I begin? You’re moving to Portland Oregon 2017 and want to know what to do. For children: The Saturday Academy, Oregon’s Children’s Theatre, OMSI, Oregon Zoo, THPRD (Tualatin Hills Parks and Recreation District) just for starters. For the children in all of us: Hiking trails, biking trails, Farmer’s markets, Portland theatre companies (live theatre), wonderful restaurants, driving to the Oregon coast, skiing at Mt. Hood (one of the nation’s all-year skiing resorts) . . . oh the things you can do after moving to Portland. Many people moving to Portland 2017 aren’t aware of the extensive planning that has gone on in year’s past, and continues to evolved. METRO is our premeire source of all things related to keeping the region green and pristine. Metro is an elected regional, local governmental body that has dedicated itself to the establishment and maintenance a the vibrant, sustainable region for business, residents and community. Moving to Portland Oregon 2017 with children of school age requires some due diligence on the areas school districts. If you’re moving to Portland 2017 and would like information on the private schools in the area, please let me know. We have secular and non-secular private schools which are very highly rated. The Oregon Department of Education keeps a yearly “Report Card” for Districts throughout the State. Moving to Portland Oregon 2017 . . . where do I begin?